Clemens N. Nathan has devoted a lifetime to the pursuit of Human Rights – to understanding and reflecting upon the concept of Human Rights; to participating in, and sometimes helping to create, organisations and mechanisms for the protection and promotion of Human Rights; to helping those who have been denied their Human Rights and to encouraging and supporting research into and scholarship on Human Rights. All this has been achieved by a man who has had no formal training in the field, but who has become a recognised expert through his extensive reading, through working with leading exponents, and by drawing upon his lively intellect, his wealth of culture and his knowledge of history, philosophy and religions. 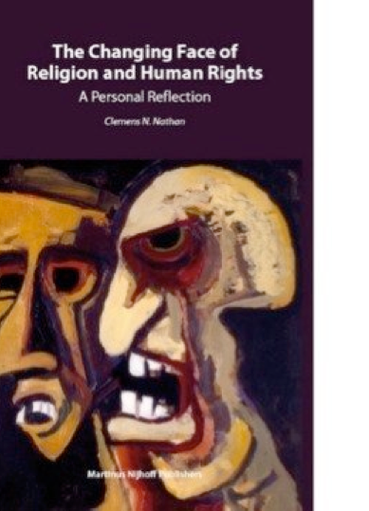 This volume, published under the auspices of the Raoul Wallenberg Institute of Human Rights and Humanitarian Law, offers insight into the challenging relationship between religion and human rights.